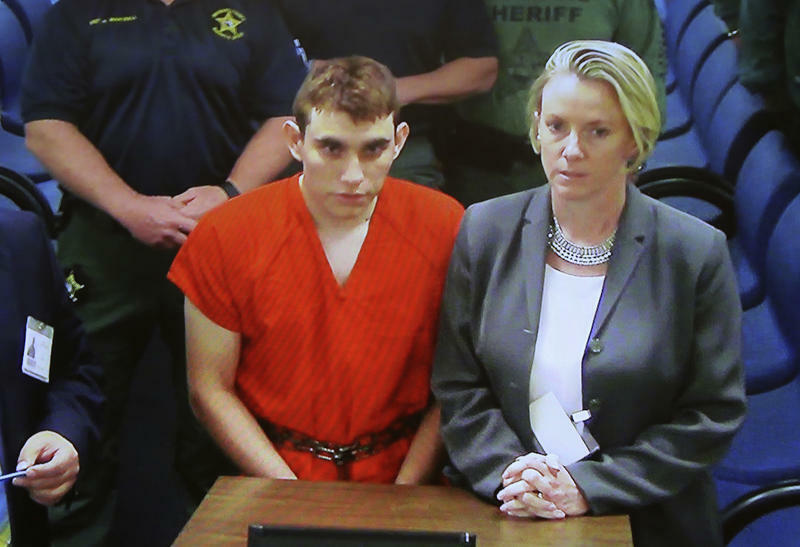 Florida school shooting suspect Nikolas Cruz is due back in court for a hearing designed to get the death penalty case moving forward. The hearing Friday afternoon is expected to deal with several procedural issues, possibly including the setting of an initial trial date. Cruz's public defender also is likely to ask to waive Florida's speedy trial rule. The rule generally requires that a felony defendant go to trial within 175 days of arrest unless it's waived. 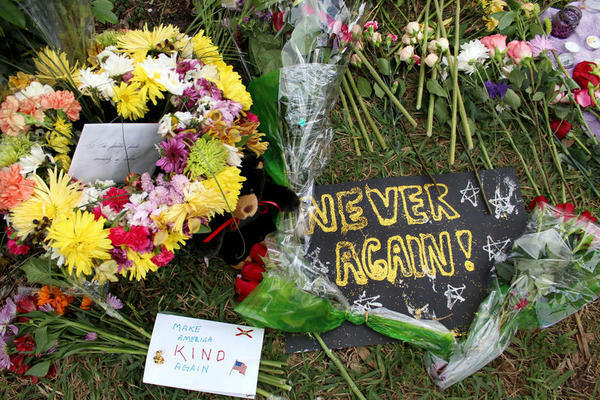 The 19-year-old Cruz is charged with 17 counts of murder and 17 counts of attempted murder in the Feb. 14 massacre at Marjory Stoneman Douglas High School in Parkland, Florida. His lawyer says Cruz would plead guilty if guaranteed a sentence of life without parole, but prosecutors seek the death penalty. 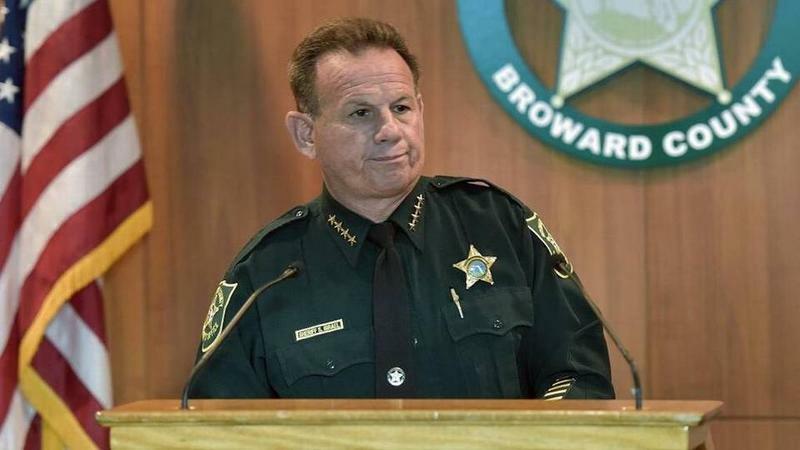 The results are in: More than 80 percent of the Broward Sheriff's Office Deputies Association members who voted have no confidence in Sheriff Scott Israel. But that's not the entire picture. Nikolas Cruz, the confessed shooter in the Parkland school massacre, was back in front of a Broward Circuit Court judge on Wednesday to determine if he can afford his own attorney or if he should keep his current public defender team. 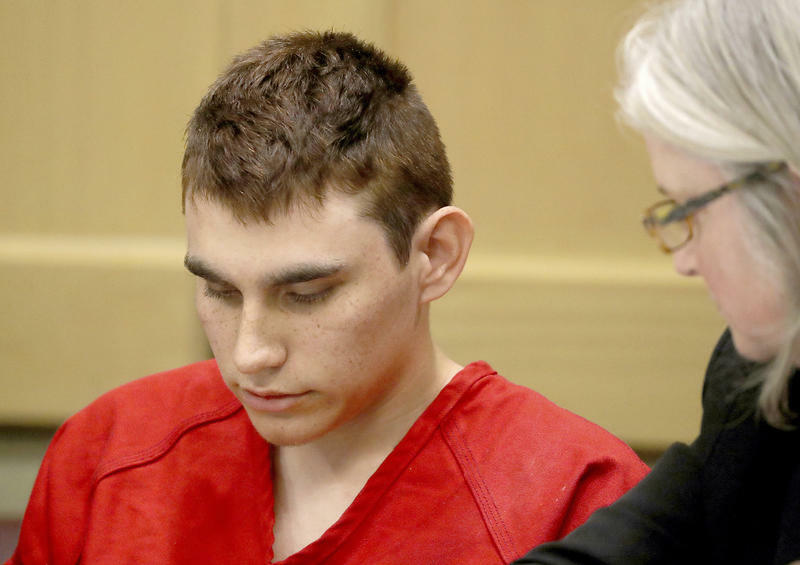 Nikolas Cruz was back in a Broward County courtroom Wednesday in front of Circuit Court Judge Elizabeth Scherer. With his head down, Cruz sat silent throughout his appearance. He was indicted by a grand jury last week on 17 charges of premeditated first-degree murder and 17 charges of attempted first-degree murder. Cruz's legal team told the judge that he didn't need to hear his charges read aloud because he already understood them. Only 15-year-old victim Luke Hoyer's name was read out loud in the courtroom. 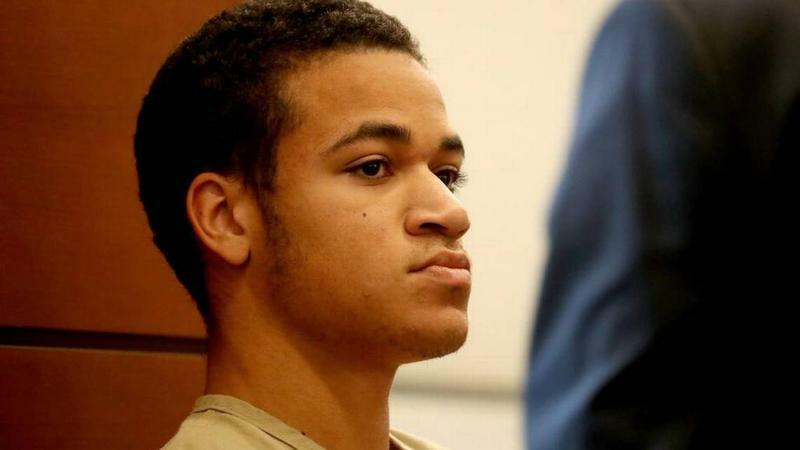 Zachary Cruz, younger brother of Marjory Stoneman Douglas High School confessed shooter Nikolas Cruz, received six months probation after pleading no contest to trespassing on school grounds after being arrested last week skateboarding after hours at the Parkland school. Zachary Cruz walked out of Broward County Jail Thursday afternoon.